Harman Blennerhassett was born in 1767 of Irish parentage in Hampshire, England. He studied law at Trinity College in Dublin, Ireland, and was admitted to practice in 1790. In 1796 when his father died, Blennerhassett inherited a fortune in pounds equivalent to $100,000 1800 U.S. dollars. The couple came to America in 1797, according to some historians because of the scandal attached to Blennerhassett’s marriage to his sister's beautiful daughter, Margaret Agnew. Received among the wealthy class of Americans, the Blennerhassetts traveled to Marietta, Ohio, where they spent the winter looking for a property to buy. In the spring of 1798 they purchased the northern 174 acres of a 500-acre island in the Ohio River, just below present-day Parkersburg, West Virginia. Now named Blennerhassett, the Island had originally been claimed by George Washington in 1770. Micah "Cajoe" Phillips, born in Tidewater Virginia around 1740, claimed not only to have fought with the 16,000 American and French forces under Washington's command at the siege of Yorktown but to have been personally acquainted with General Washington. Contrary to Washington’s decree that African-American slaves who fought with the Continental Army during the Revolutionary War would be freed, Cajoe was not granted freedom for his military service. Instead he was sold to Harman Blennerhassett who purchased him while in Richmond, Virginia, along with some other slaves. Cajoe's main job on the Blennerhassett Plantation was moving the ferryboat back and forth between the Virginia (now West Virginia) shore and the island plantation. Later in life, he reported that Blennerhassett was an occasional slave trader who sometimes treated his slaves cruelly. 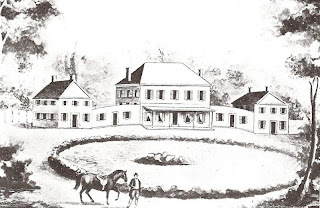 In 1806 Blennerhassett, who had a penchant for bad business deals, was introduced to Aaron Burr when he visited the island plantation. Blennerhassett loaned Burr a substantial amount of money for the so-called "Burr Conspiracy," reported to have been an ill-fated plot by Burr and others to take over some Spanish-Mexican territory and form an independent nation. Most details of the alleged plot remain a mystery because Burr never revealed his full intentions, but James Wilkinson, one of Burr's close associates in the project, denounced him to President Thomas Jefferson, who had Burr arrested in 1806. Burr was indicted for treason but after a six-month trial in Richmond, Virginia, was acquitted. Blennerhassett was also indicted and acquitted but didn't fare as well as Burr. He was held in Richmond as a material witness for 53 days before being released. 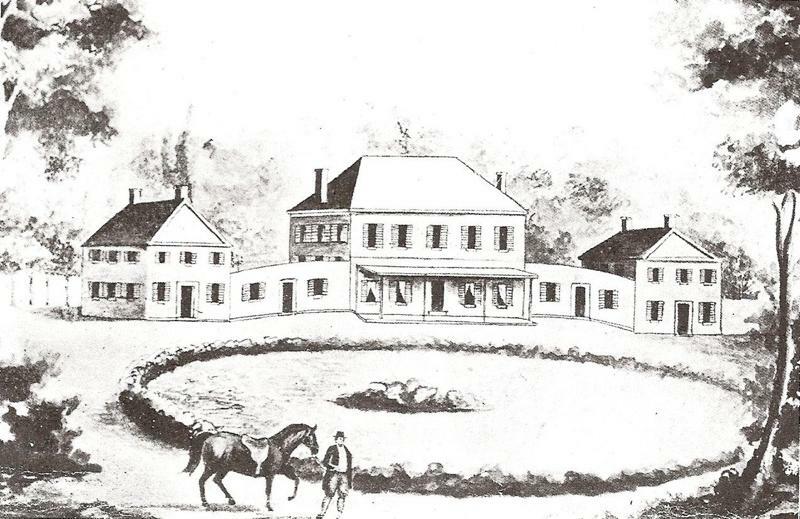 During his time in jail the Virginia Militia occupied his plantation, and the Blennerhassetts’ magnificent home was burned to the ground and his wife forced to flee. Some historians blame the fire on the militia, while others blame a tipsy female slave. The Blennerhassetts abandoned the island, and Cajoe Phillips, advanced in age, left the plantation to settle across the Ohio River. At first he settled in Marietta, then moved to Waterford in Washington County. There he established the Waterford Underground Railroad station and lived out the rest of his long life assisting fugitive slaves from his native Virginia. 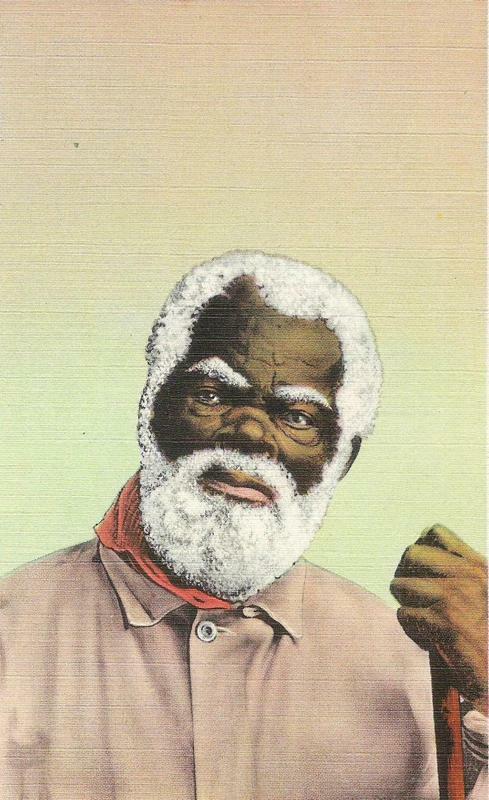 Cajoe didn't quite live to see the end of slavery, dying at the extraordinary age of 120, on December 8, 1861. He rests on a quiet knoll on his former farm near Waterford.